English Language Proficiency is one of the fundamental criteria for the international students from the non-English speaking countries who are willing to pursue their studies abroad (English speaking countries). 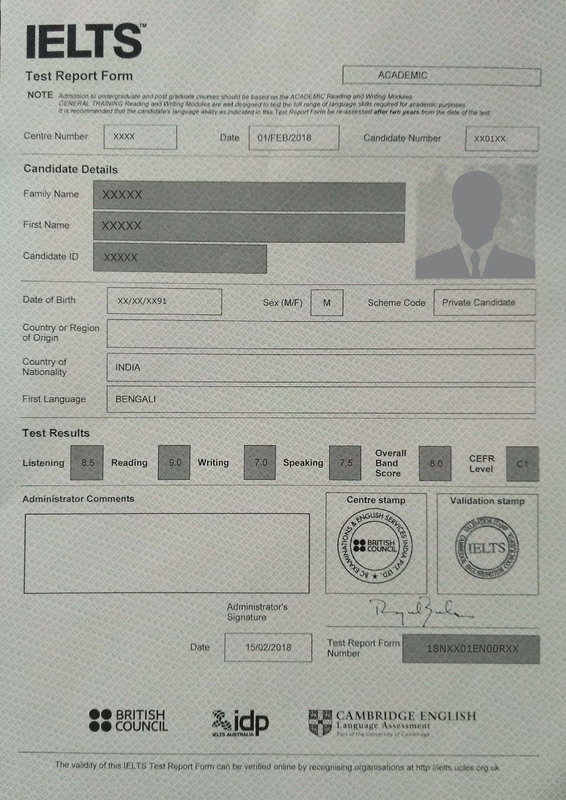 Aspirants from India and other Asian countries, where English is not the first language, have to qualify these tests. Talking about the English Language Proficiency tests, one must aware of IELTS, TOEFL, and PTE. 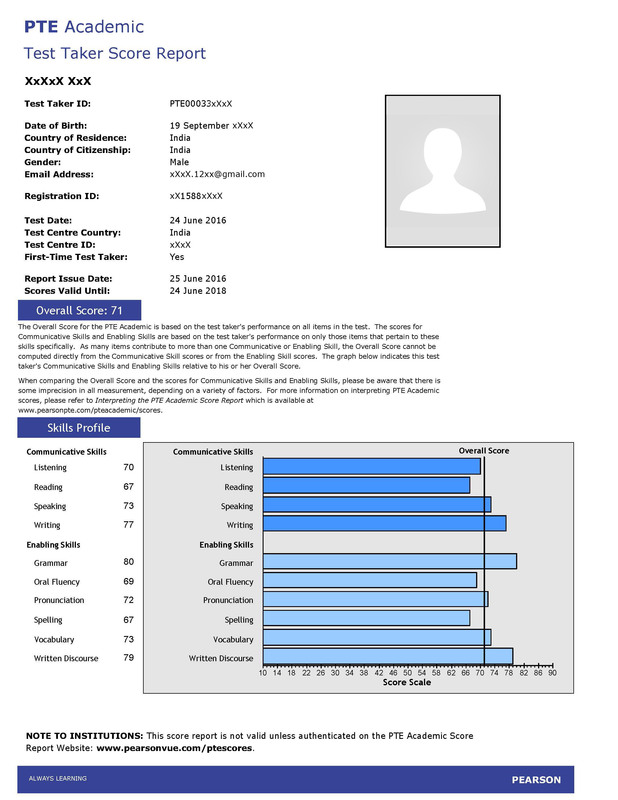 IELTS (International English Language Testing System), TOEFL (Test of English as a Foreign Language), and PTE (Pearson Test of English) are widely-accepted standardized tests that measure efficiency in the English language of a non-English speaker. All the three tests are designed to test students’ ability in the English language, although somehow they work in the same way. 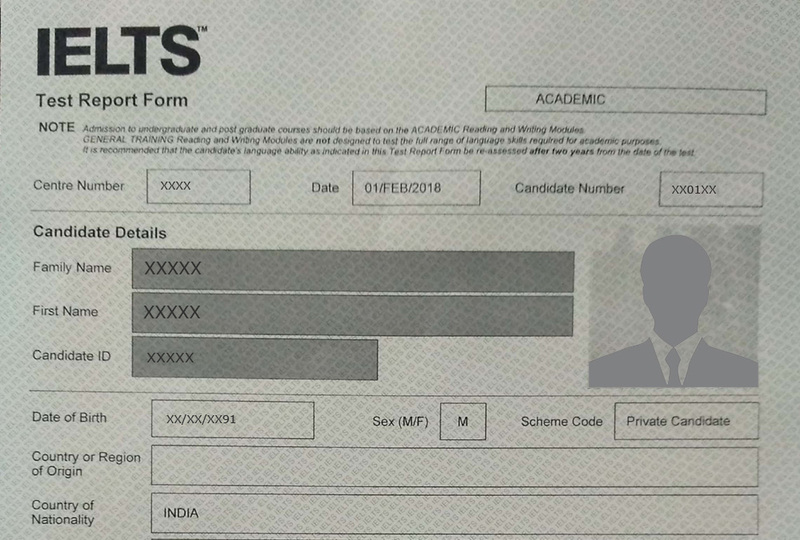 The IELTS and TOEFL are the most popular tests that are accepted globally, whereas PTE is a new entrant in this field with a little bit different from the other two tests. Students should select tests that suit them to practice in terms of the test structure and their comfort to prepare and perform for the same. 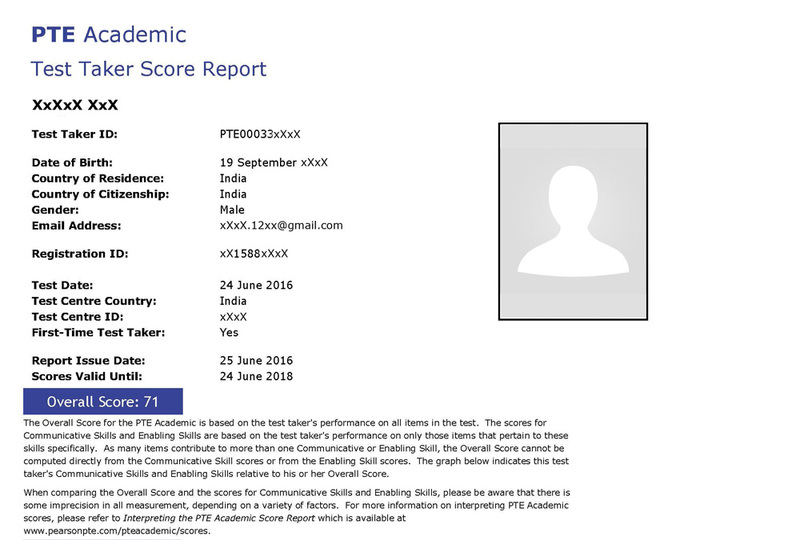 Here are the score comparison charts for all three- IELTS, TOEFL, and PTE.